Kapur joins Vedanta from Ambuja Cements, where he was the managing director and CEO for its India business. 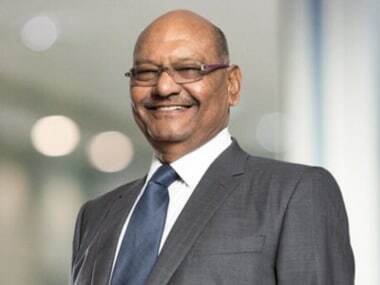 Vedanta said it is confident that there is enormous potential for Indian and South African businesses to help meet demand, creating jobs and infrastructure in both countries. Agarwal has delisted his flagship Vedanta Resources from the London Stock Exchange (LSE) and is now concentrating on growing mineral mining and oil and gas businesses out of the India-listed firm, Vedanta Ltd. 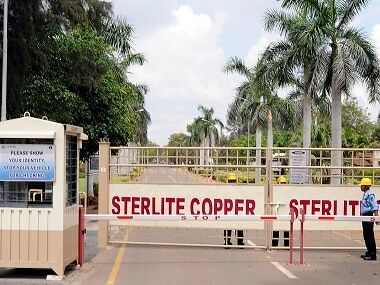 The NGT's decision came months after the Sterlite copper smelter was ordered shut by Tamil Nadu over alleged pollution that led to violent protests in May, which culminated in police opening fire on demonstrators and killing 13. 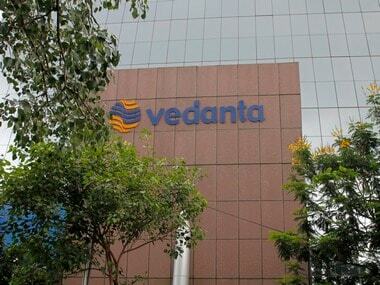 "Vedanta has already invested over Rs 50,000 crore in Odisha projects. Fresh investment of Rs 15,000 crore will be made in the next three years for the expansion of Lanjigarh refinery and strengthening of downstream sector," Agarwal said this while addressing the conclave and later interacting with journalists. The Volcan Investments trust, which held about two-thirds of Vedanta's London-listed arm before it announced a roughly $1 billion buyout offer in July, said holders of 26 percent of shares had agreed to sell. Vedanta, which owns copper, aluminium, iron ore, oil and steel businesses, was the first Indian firm to list on London Stock Exchange in 2003. 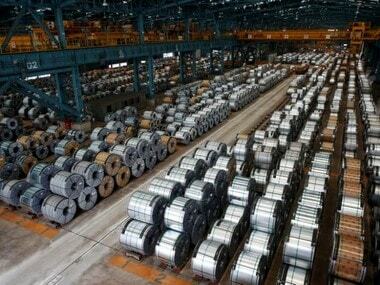 Numetal's eligibility is linked to the shareholding of Arora Enterprises Ltd (AEL), (beneficially owned by Rewant Ruia) which has already exited from Numetal.